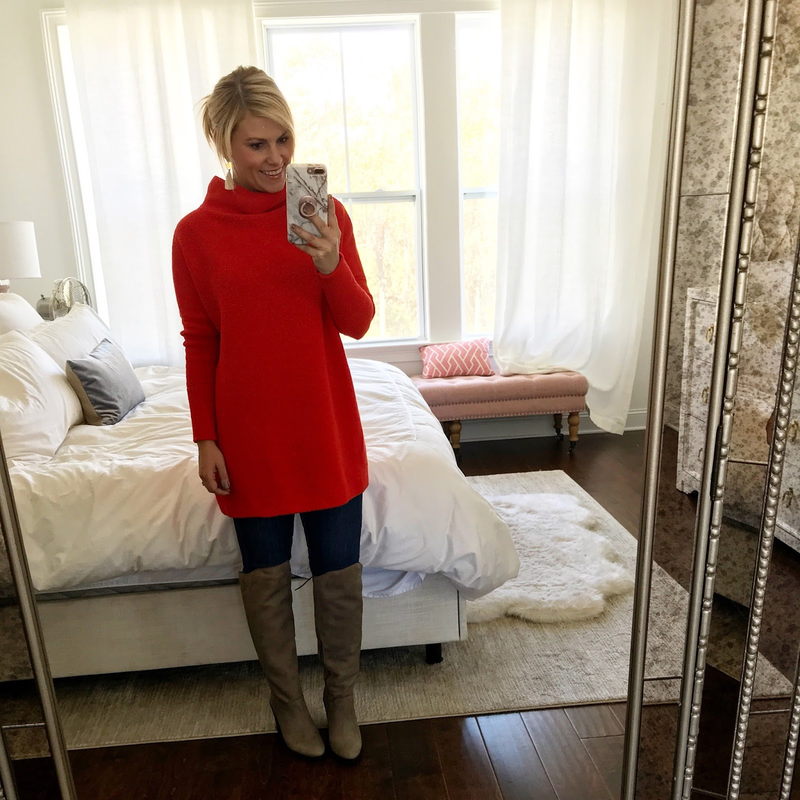 Hanging with the Hewitts: Lasagna Zucchini Boats + The Best Tunic Sweater Ever!!! 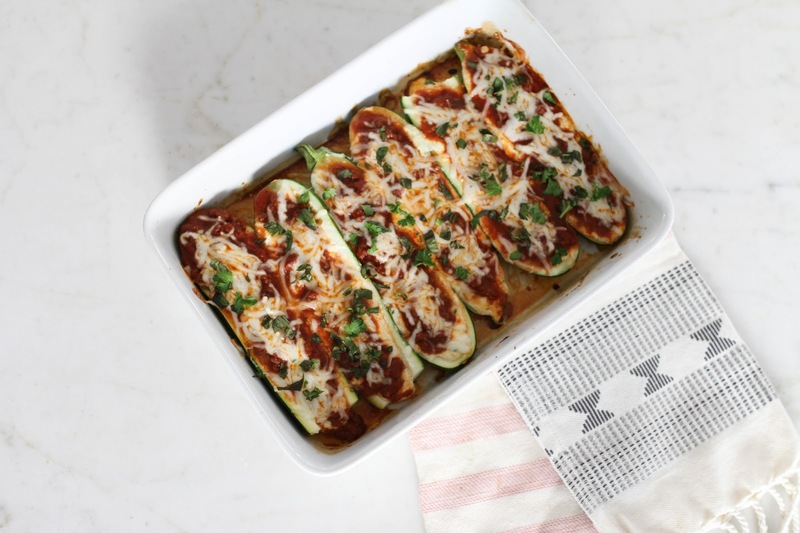 Lasagna Zucchini Boats + The Best Tunic Sweater Ever!!! I love zucchini so I knew I would probably be a fan of these, but holy moly, they were REALLY good, y'all! And since it was only Todd and I that ate them, we were able to eat them as leftovers for lunch the next day! And if you are wondering what the kids ate, I just boiled spaghetti noodles and spooned the sauce over the top and they loved it! So, if you love the taste of lasagna but want a healthier version, then makes these asap!! Preheat oven to 400 degrees. Using a spoon, scoop centers from zucchini while leaving a 1/4-inch rim to create boats. Set aside. 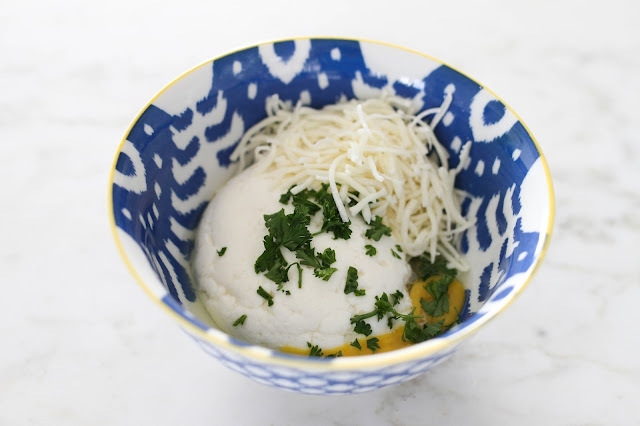 In a mixing bowl stir together ricotta cheese, egg and 1 1/2 Tbsp of the parsley. Season lightly with salt and pepper. Stir in 1/2 cup of the mozzarella cheese and the parmesan cheese. Set aside. Heat 2 tsp of the olive oil in a large non-stick skillet over medium-high heat. Crumble beef into pan, season with salt and pepper and cook, stirring occasionally and breaking up beef when stirring, until browned (there shouldn't be any excess fat but if you happened to use a fattier beef then just drain excess rendered fat). Stir in marinara sauce and 1 Tbsp of the basil, remove from heat. To assemble boats, brush both sides of of zucchini lightly with remaining 2 tsp olive oil and place in two baking pans (I used a 13 by 9 and a 9 by 9). Divide cheese mixture among zucchini spooning about 2 1/2 Tbsp into each, then spread cheese mixture into and even layer. Divide sauce among zucchini adding a few heaping spoonfuls to each. Cover baking dishes with foil and place in oven side by side and bake in preheated oven 30 minutes. 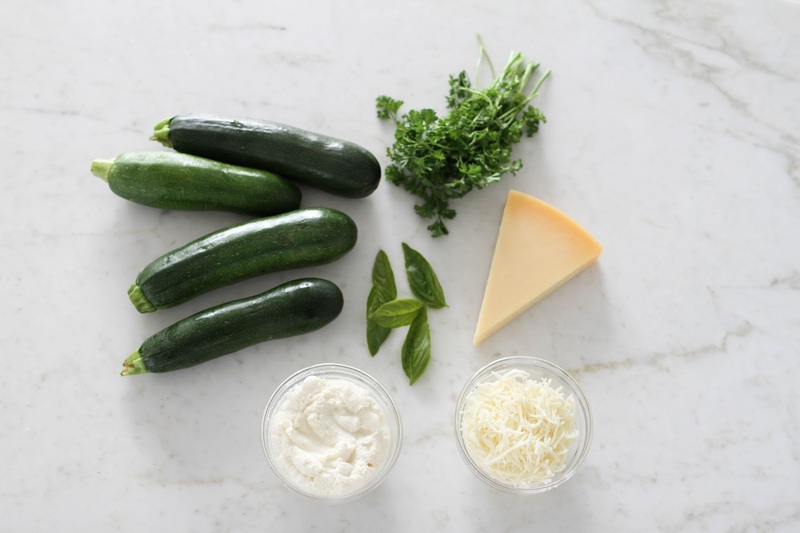 Remove from oven, sprinkle tops with remaining 3/4 cup mozzarella, return to oven and bake until cheese has melted and zucchini is tender, about 5 minutes. Sprinkle tops with with fresh basil and parsley and serve warm. *Look for zucchini that is wider and more uniform in width. The skinnier zucchini won't fit much filling. 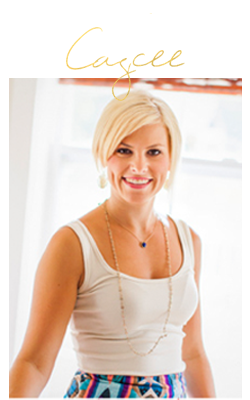 // In fashion news, you guys have to check out this tunic sweater! I've had my eye on it for a while now, but I kept deleting it from my cart because I was scared it would swallow me and my smaller frame. But you guys, it doesn't at all, plus, it's even prettier in person than it is online! Sweater runs big, but I ordered the xs and really like the fit.